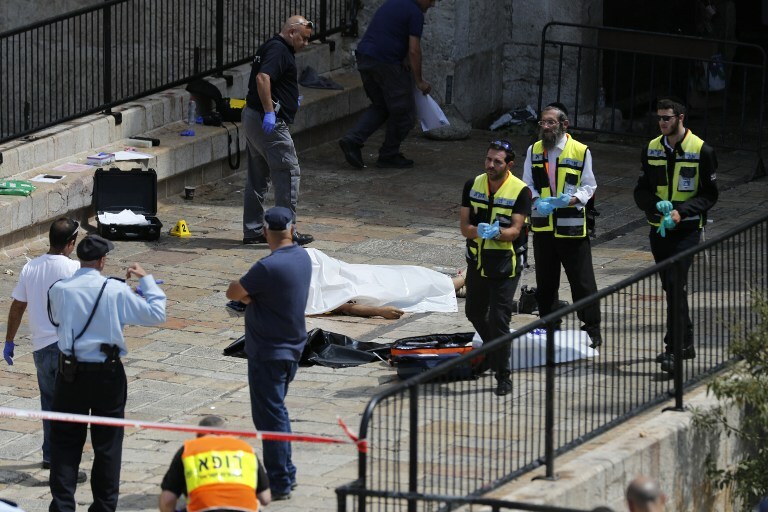 Border Police shot and killed a Jordanian man on Friday as he attempted to stab a female officer at the Damascus Gate in Jerusalem’s Old City, police said. 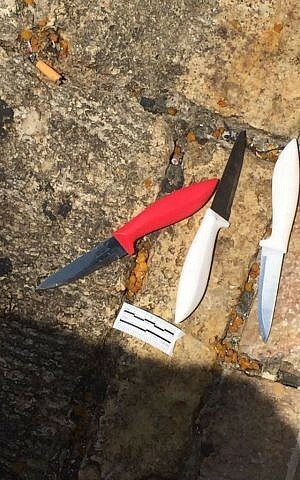 The officers, who were in the area on a “safety and security mission,” saw the man coming towards them with the blade and opened fire, police said. 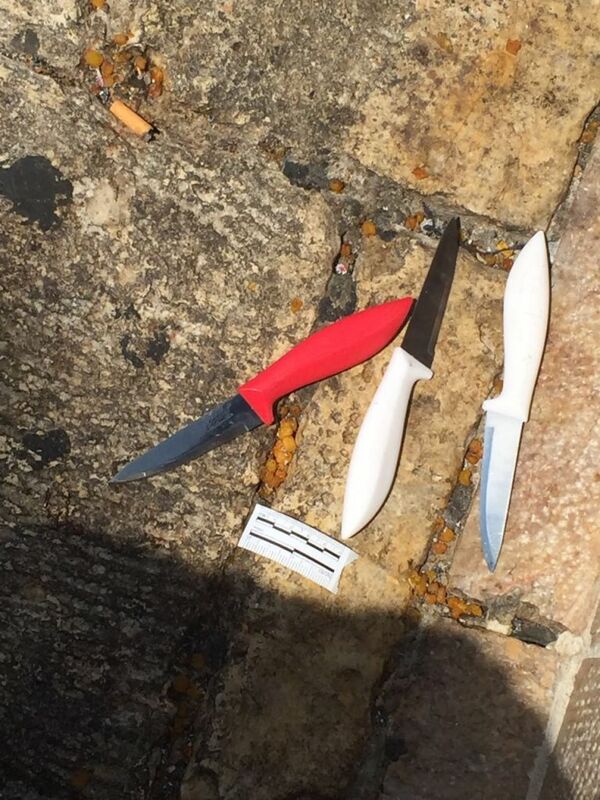 Upon searching the man’s body after the attempted attack, police found three knives in his possession. 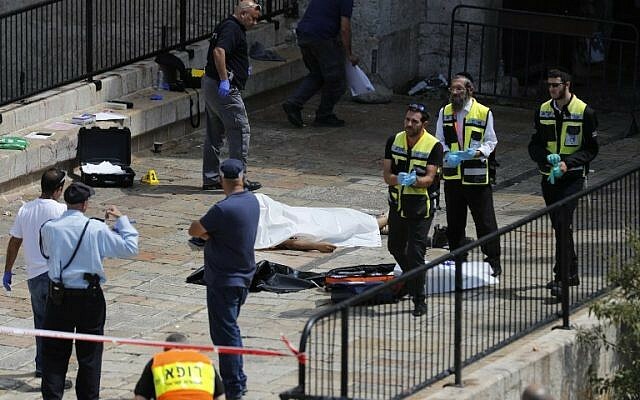 In July, a Jordanian man attacked an Israeli woman’s car near the Sea of Galilee, which caused her to crash into the guard rail. After she came to a halt, the man leaped from the bushes and assaulted her, apparently trying to remove her from the vehicle, police said.